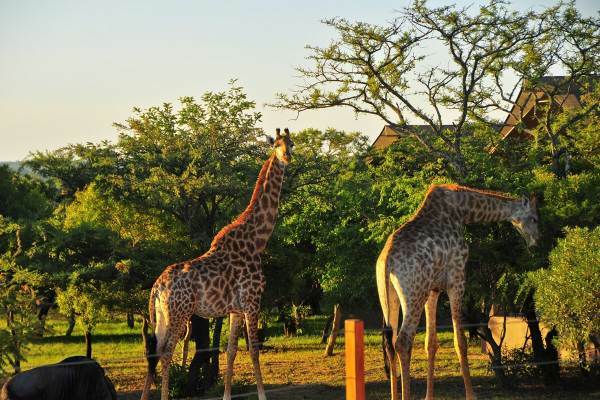 This is a popular safari holiday is ideal for those who really want to explore the Kruger Park and surrounds. 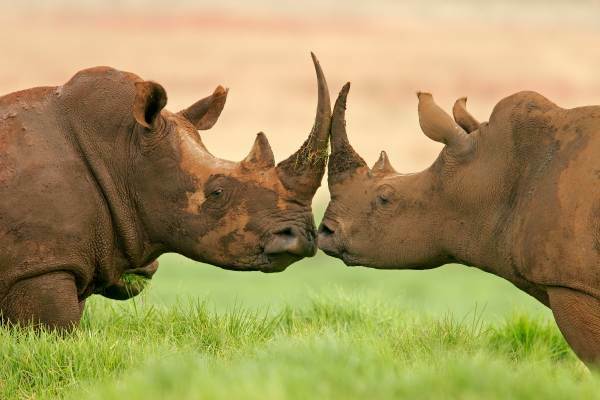 This tour offers a fantastic wildlife experience combined with Exclusive African Lodge hospitality. 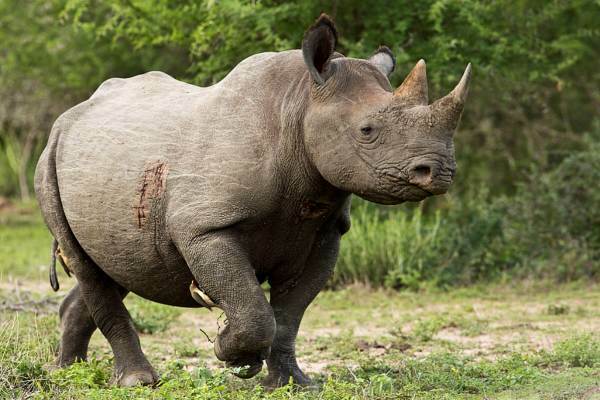 Guided by experience rangers on Open vehicles you will have many opportunities to view and photograph the Big 5 and other African wildlife. Sunset / night drives offer viewing of nocturnal animal activity. 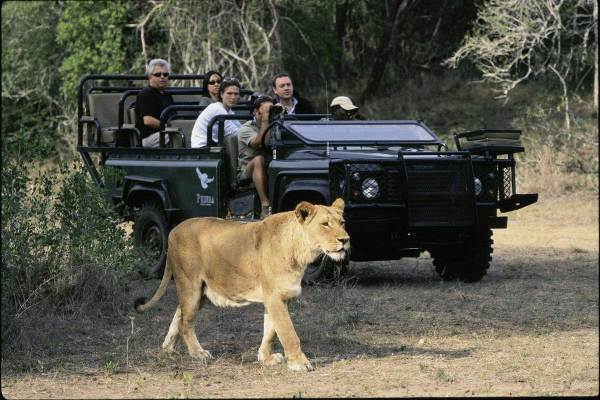 Safaris are conducted in both the Kruger Park and private reserves. The famous Panaromic Route is explored where one takes in some amazing scenery. Today we have the opportunity to visit the Panorama Route. After a leisurely breakfast we make our way to the Drakensberg Escarpment and the Panorama Route where we enjoy some of the most amazing scenery South Africa has to offer. This tour includes God’s Window, Bourke’s Luck Potholes, and the Three Rondawels located in stunning Blyde River Canyon. After a full day out we return to the lodge to relax, enjoy dinner and take in the night sounds of Africa. In busy seasons it would be a good idea to book these activities in advance with your reservations consultant. Optional Activities are subject to availability. An early morning nature walk gives us a chance to learn about the spoor (tracks) and habits of the various animals, bird life and more. After breakfast we head back to Gauteng with a brief stop at the Blyde River Canyon for final photos. Our Kruger Park safari finishes late afternoon in Johannesburg.